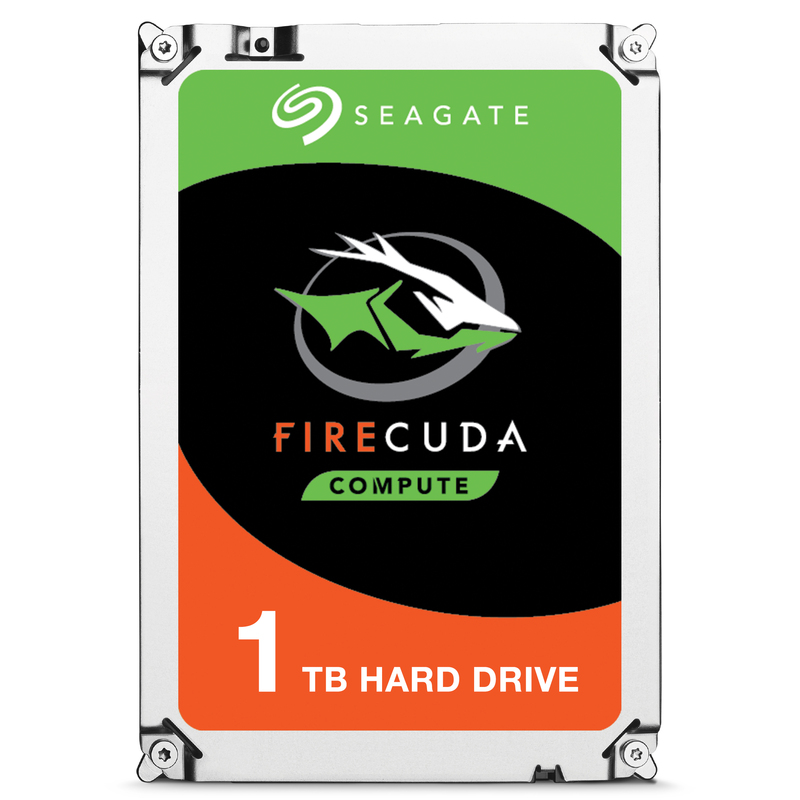 The Seagate FireCuda is a 3,5 inch hard drive for PC gaming and a storage capacity of 1TB. 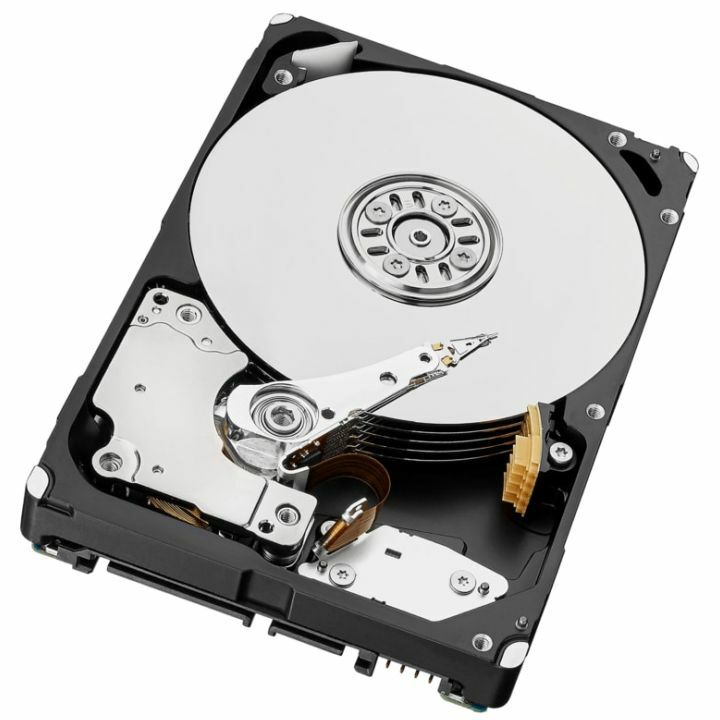 The Seagate FireCuda has a SATA 6 Gb/s interface, rotational speed of 5400 RPM and 128MB cache. The hard drives in the FireCuda series meld the latest NAND flash technology with a traditional hard drive for a compact blend of capacity and speeds up to 5× faster than typical hard drives. FireCuda delivers faster load speeds for nonstop performance and play. The most suitable applications for the BarraCuda drives are in desktop- or gaming PCs, work stations, or Direct-Attached Storage (DAS) devices.